Fully Titled and Heated 25m Wetdeck Renovation, The original scum gutters were removed and new grated wet deck gutters built in to previous shell. 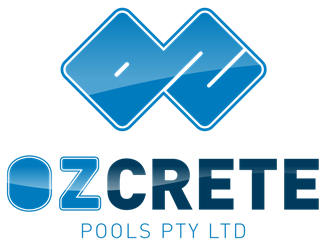 Ozcrete was engaged by Kane Constructions Queensland to upgrade the existing 25m pool by replacing the top of the pool with a new wet deck and retiling the entire pool. The filtration was replaced and the existing heaters reconnected. 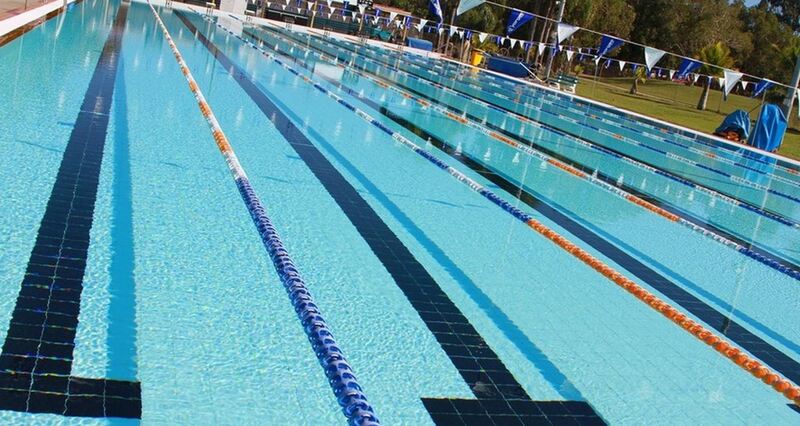 Ozcrete was also contracted to build the new 17m heated indoor pool. Ozcrete also supplied the final as constructed drawings.